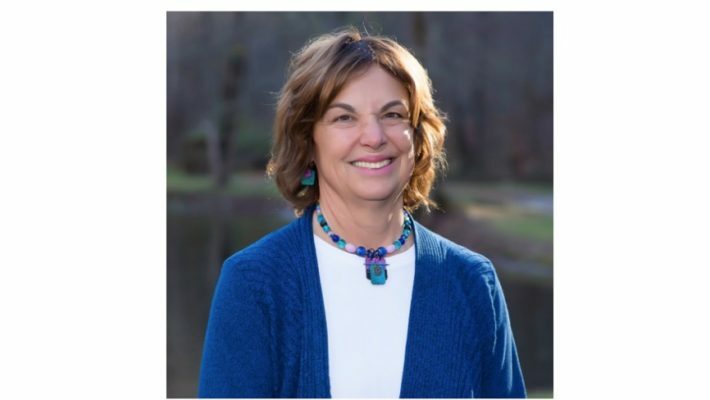 Emmy Vadnais, OTR/L interviews thought leaders and health care practitioners about integrative health, wellness, prevention, spirituality, and consciousness on the Healing Connections Podcast. Rebecca or “Becky” Austill-Clausen is an award-winning author and Occupational Therapist. She is the founder of 4 private practices including Austill’s Rehabilitation Services, which grew to a staff of 375 OT, PT, and Speech Language Pathologists servicing 13,000 clients per year. 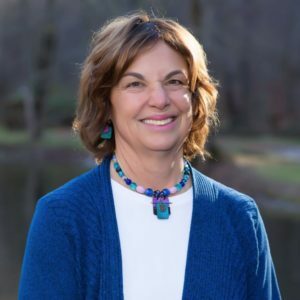 She has been President of the Delaware OT State Association, Vice President of all the State OT Presidents, and represented the Joint Commission in Home Health for the American Occupational Therapy Association, the American Physical Therapy Association, the American Speech and Hearing Association, and 3 national Therapeutic Recreational Associations. 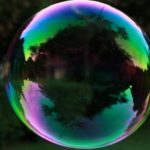 In 1995, Rebecca had a Spiritual Transformative Experience when she discovered her ability to communicate with her 37-year-old brother who died. 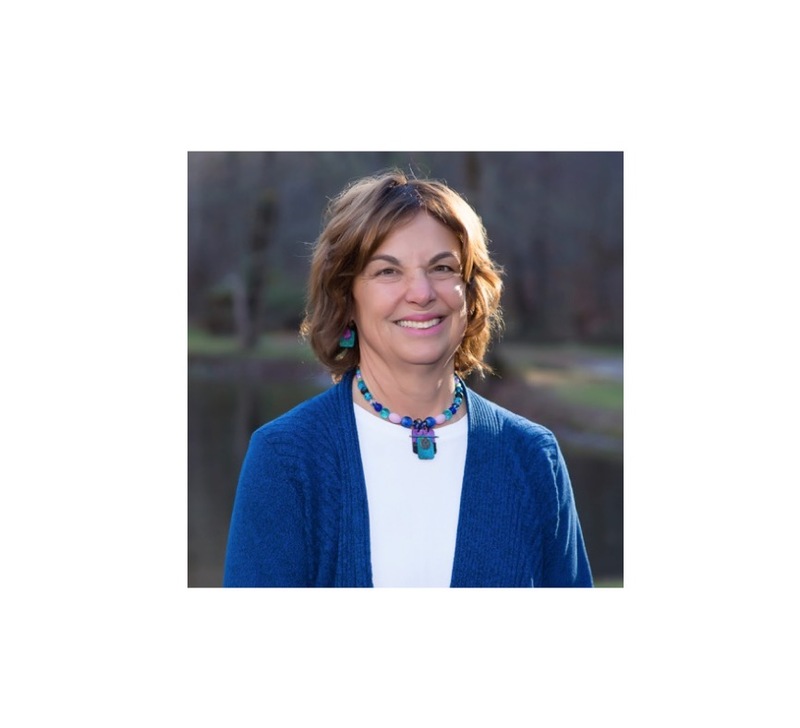 She became a Reiki Master and has been teaching Reiki to OT practitioners at the AOTA Annual Conference each year since 2015, at university medical professional programs, and state conferences. Music by Steven C. Anderson: “Time/Peace” from the album “Past to Presence – Mellow.” Learn more about Becky.